If you have time to sit back and reflect what type of damage did you do this Thanksgiving? Did you throw caution into the wind? Did you just say “2 peas in a bucket…..you know the rest”? Welp I will admit that these are MY confessions. I own up to what I do and it doesn’t make me a bad person. Makes me human. I know what needs to be done to get back on track and quite honestly – don’t feel I am off of it. I just detoured for a quick minute. I got up bright and early at 5 am to join Black Girls RUN! 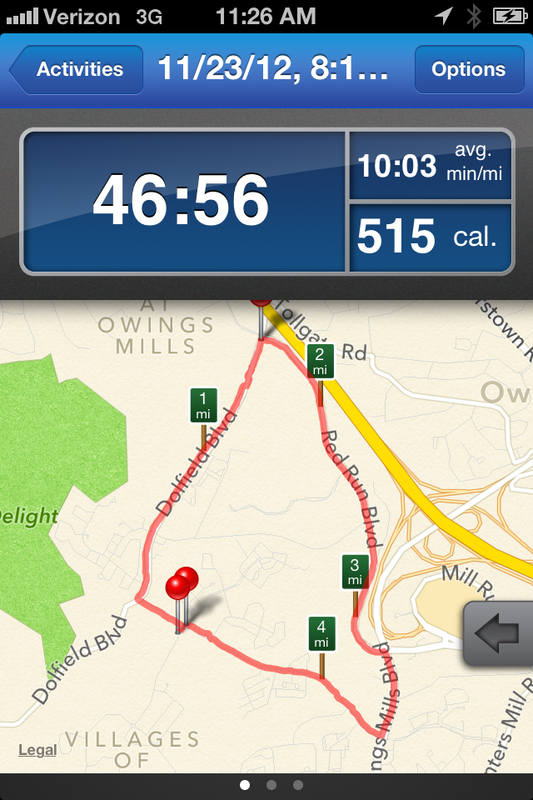 Owings Mills for an outdoor early morning run. I have been saying I was going to run with them in like FOREVER but just never made the extra effort to get out there. I decided to commit to go this time because one of the ladies there goes to my trainer and she encouraged me to come out. I called my neighbor to see if she wanted to go since she loves to run and once she said YES it was ON! I went to pick her up at crack o’thirty and we were off. We get there and out of the car and there are like 10 women standing in the parking lot fully geared up with lights on their heads, reflector vests and lights on their shoes! I was in total amazement. They decided on a 3-mile route and explained the path of the route and we were off! I got my music and running program straight (jury is still out on whether I like using Runkeeper to manage my run while listening to music both from my iPhone vs. just having separate devices to manage everything (iPod for my music and HRM for my HR, GPS, pace, speed, and calories burned). It was dark dark dark! I mean pitch black areas on the route (now I see why they wore lights on their heads)! I just kept my eyes on the lady in front of me to maintain my pace and to not get lost in the darkness. We got to the top of the hill which was the 1.5 mile mark and my Runkeeper told me I made it in 15 minutes with an average speed around 10 mph! Not bad but I definitely want my mile under that. We stood at the top of the hill waiting for the others to catch up and I see a host of people at the Royal Farms. They were giving away .98 cent gas and free turkeys! I would have never known if I was not out here running like a mad woman. Some ladies stopped at the pit stop and others kept going depending on what they wanted to get in (4 miles vs. 3, etc.). We ran back the way we came (another 1.5 miles) and got back to the car and I vowed I would come back out again with them. My neighbor and I had a blast. I woke up early as usual and did NO workout. You hear me? I vowed I would rest and just relax. Dinner was scheduled for 3 pm at my cousin’s house and all I had to bring was a corn casserole and some roasted vegetables. I arrived at my cousin’s house around 3’ish and once grace was said I dove in. I piled my plate up only once (everything in moderation) and went to town on collard greens, stuffing, mac and cheese, fried turkey and vino, vino and more vino. I normally don’t do this but I ate some of my mom’s lemon pound cake with vanilla ice cream. DIVINE! Don’t judge. Ya know what? I was looking forward to my second morning run with Black Girls Run! Owings Mills. I had so much fun the first time I figured I might as well do it again. We met at 8 am vs. 5:30 am this time and there was about 7 or so ladies who showed up all geared out. Our leader instructed us on the run route and everyone agreed they wanted to extend it around the Owings Mills loop which is about 4.8 miles all around chock full of hills and everything in between! One of the ladies even brought her own pace maker (her husband) who helps push her beyond her comfort pace. It was great. Off we went. We did stop at the normal pit stop and that was just so the leader could make sure everyone understood the route so they could decide if they wanted to continue running it or turn around from whence we came and do a 3 miler instead. I proceeded to do the loop because I just wanted or rather needed to challenge myself. 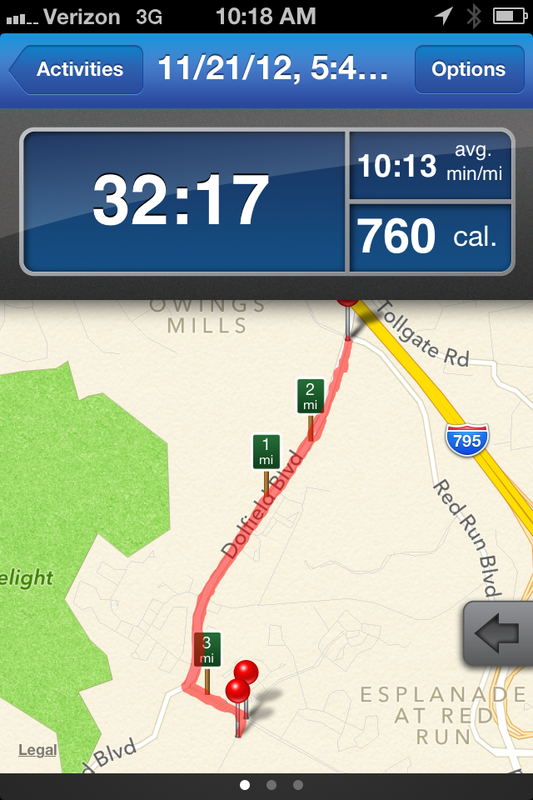 I had never done it before and about 3 weeks earlier I attempted with my neighbor and we walked 1/2 the route. So off I went. I got to a part of the run (actually near the end of the run) where I hit this MOTHER hill! I mean MOTHER MOTHER MOTHER hill! I was in a running stance but I swear I was more like walking. Legs felt heavy and I thought I was going to stop right there but my little voice told me to keep going. I made it through and realized I was out here all by my lonesome. Was I the only person who decided to run on? Did everyone turn back, already got back to their cars and was on their way home? I waited about 3 minutes and then I saw this little head running up the hill. YAY! She crossed the street and I just had to ask her about that MOTHER HILL! She laughed and informed me that hill is a beast but keep running it and it gets easier. I guess with anything in life right? She and I turned to go back to our car after another runner came up and I said to her “Let’s sprint up this hill”. She agreed and then I took off. I know I am going as fast as I can when I hear the wind whistling past my ears. When we got to the corner she laughed and said “Oh you meant SPRINT”? LOL! We then gathered up by our cars and took a photo for her to post on the Black Girls RUN! online group. It was fun and again the folks were amazing to run with. I then got in my car and since I was in the neighborhood – decided to drive to my cousin’s house to pick up some food I left the night before. She was surprised to see me up there around 9 in the morning but by this time I was starved! After that I ran some errands and came home. My cousin was hosting a fish fry that day so we went back over there and threw down on fried fish, MORE WINE, cake, ice cream and every other carb you can think of. It was delicious! I enjoyed my Thanksgiving with family and friends. It is not a time to feel guilty about possibly cheating on your eating habits or work outs but a time to be thankful for the people who matter most to you in your life. 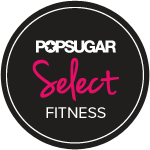 I know I enjoyed it and hey – I signed up for Sanders Optimum Fitness Boot Camp today (another 4 weeks of torture) so trust me……all of this is going to get worked off. 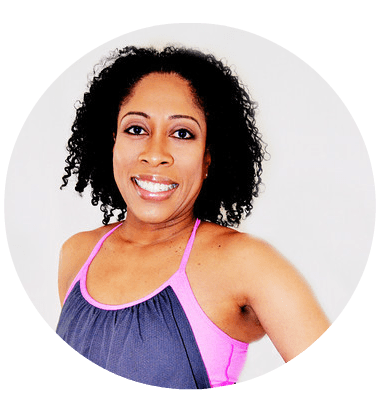 Have a happy holiday and stay firm…fit and fabulous! No Replies to "#Thanksgiving Damage"